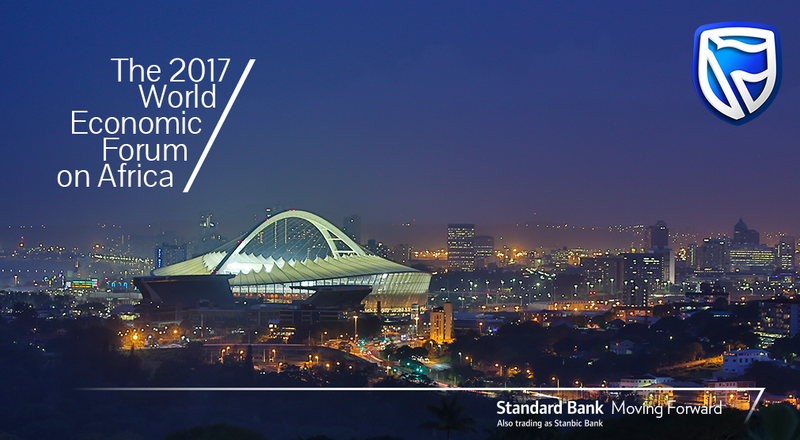 Standard Bank and EWN are giving you an all access pass to the 2017 World Economic Forum on Africa. Get up-to-date highlights and in-depth analyses as Stephen Grootes keeps you informed from the 3rd till the 5th of May. The 2017 World Economic Forum on Africa is proudly brought to you by Standard Bank. Moving forward.